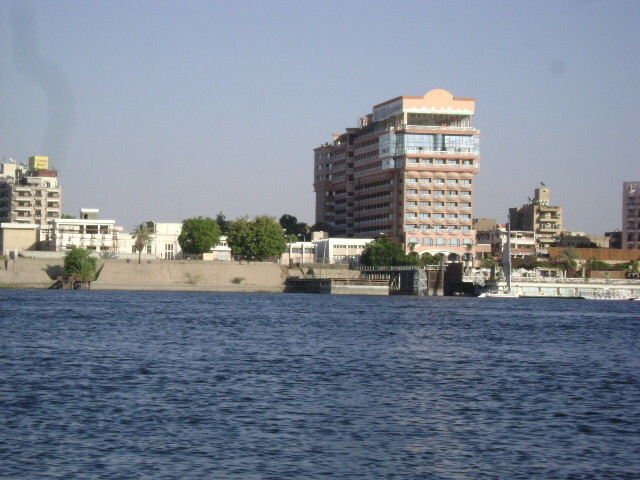 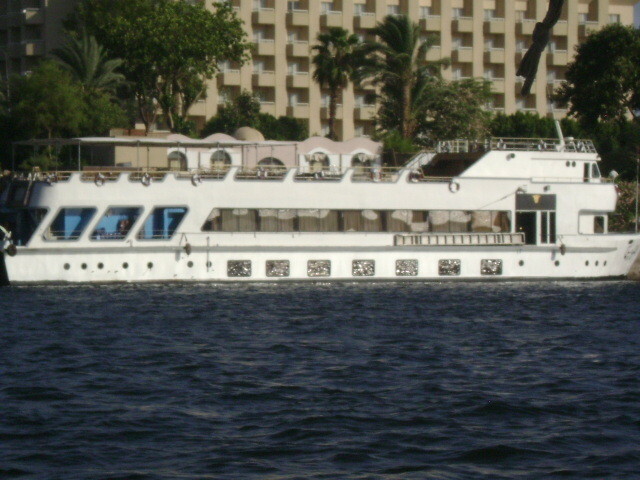 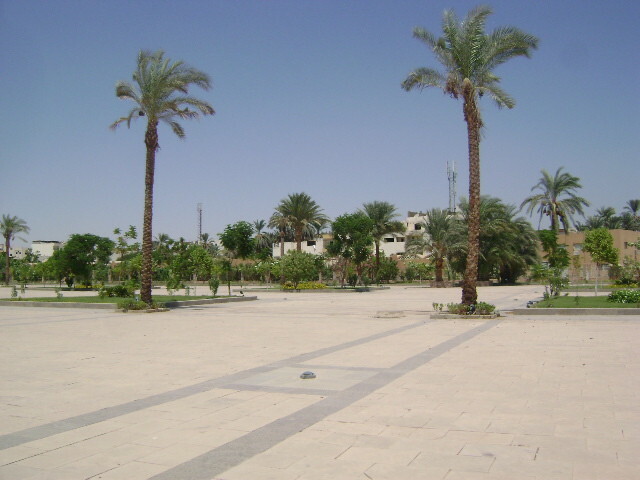 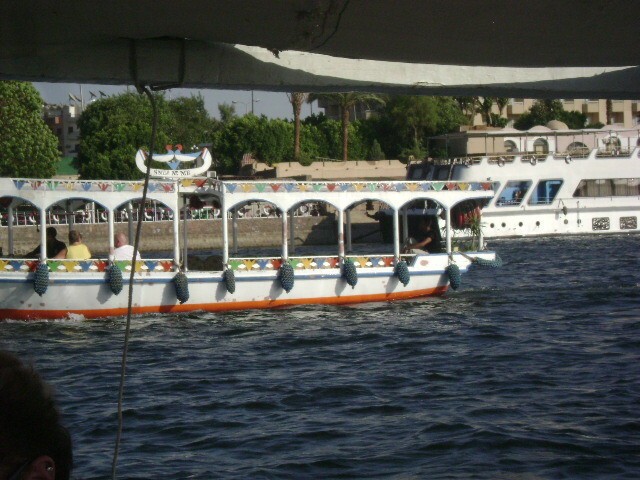 The East Bank we are sure you all know is the maiin side of Luxor city. 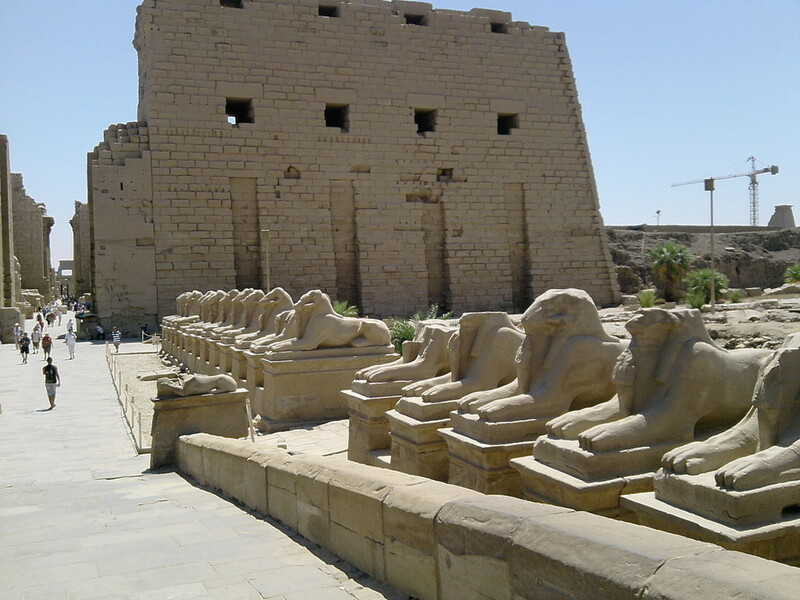 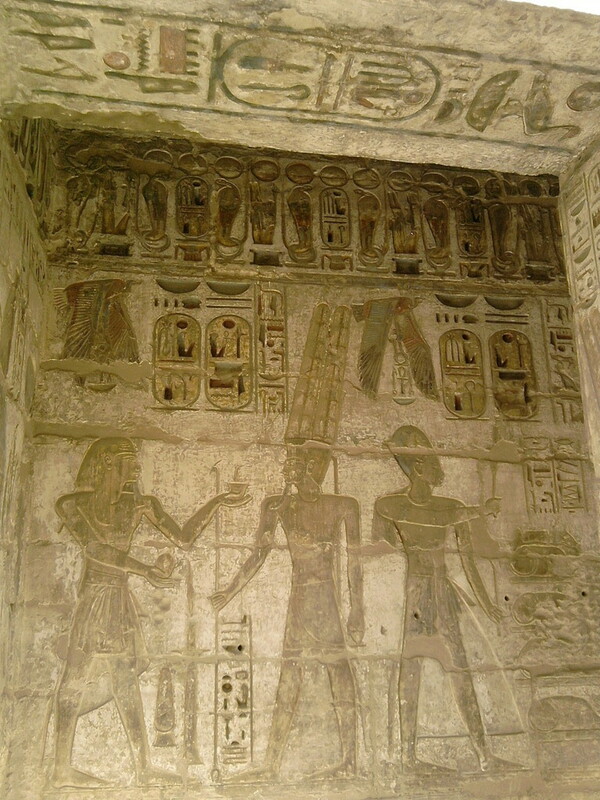 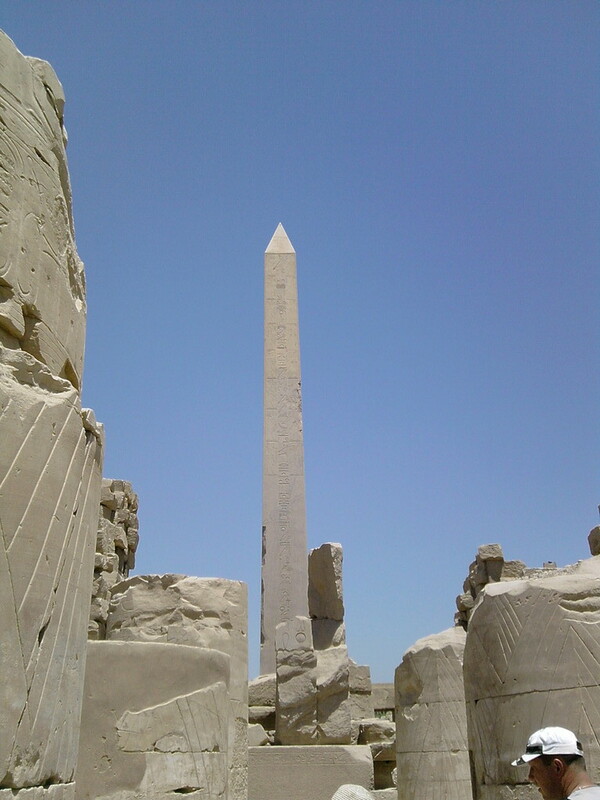 We will take you to visit Luxor Temple. 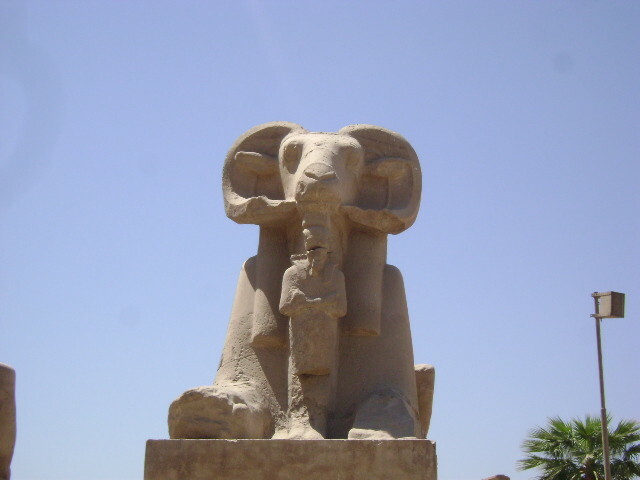 Which was known in ancient times as Thebes. 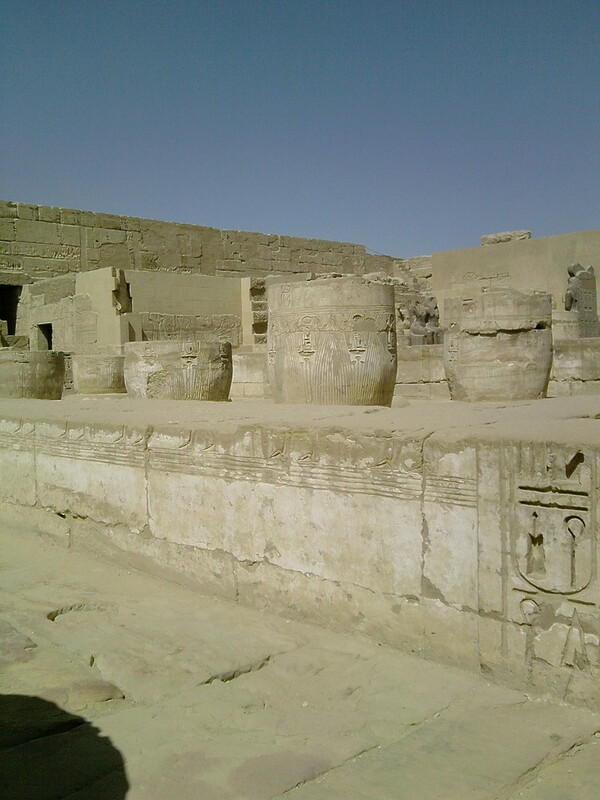 Then to the amazing Karnak Temple. 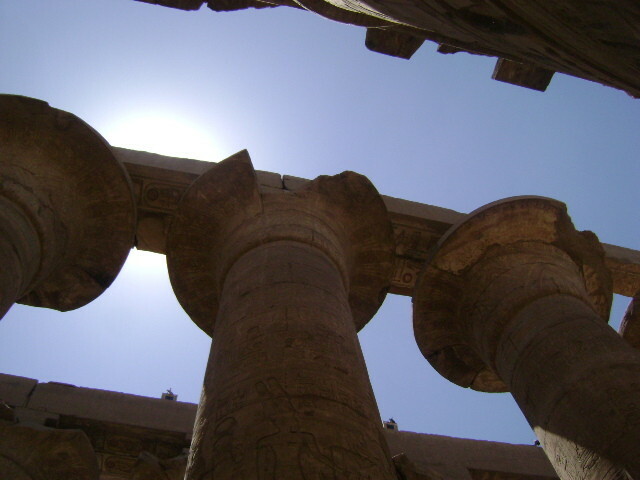 It is the largest temple built. 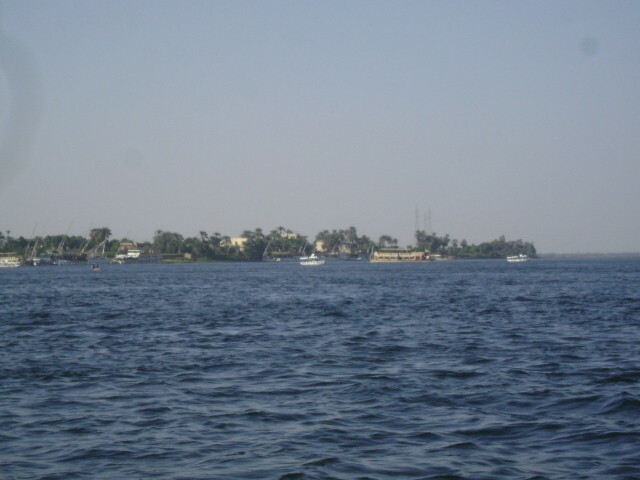 The anicient name is Ipetisut. 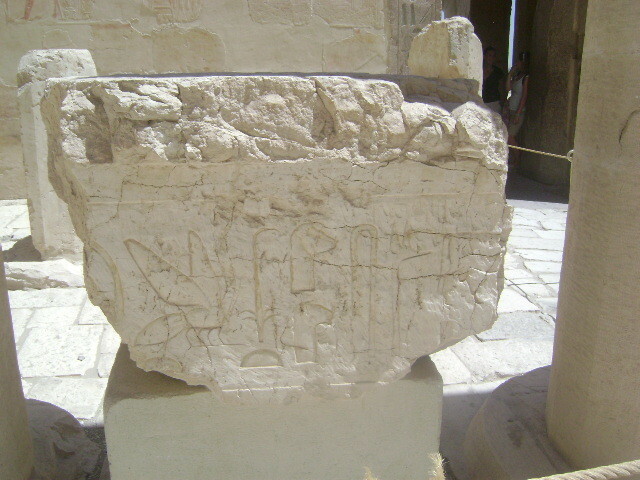 This means "the most sacred place". 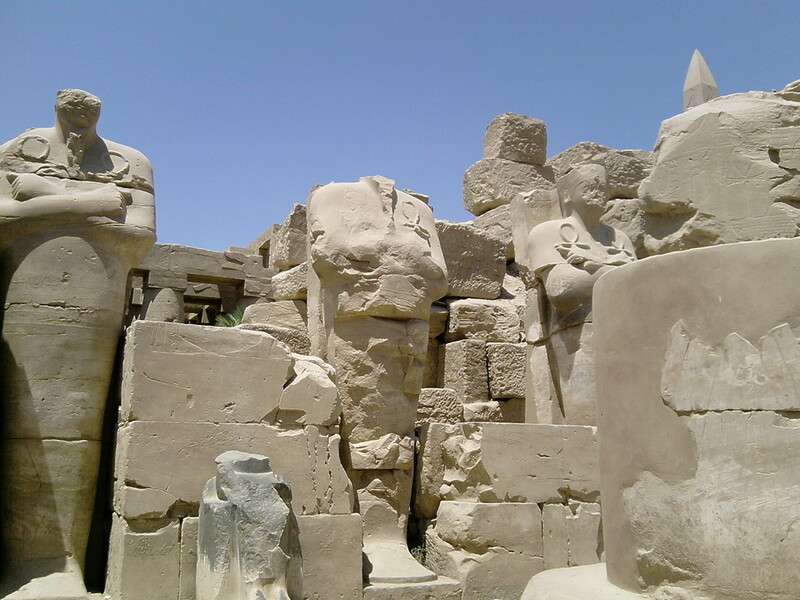 After that you have the option of us taking you to the mummification museum or the Luxor museum.